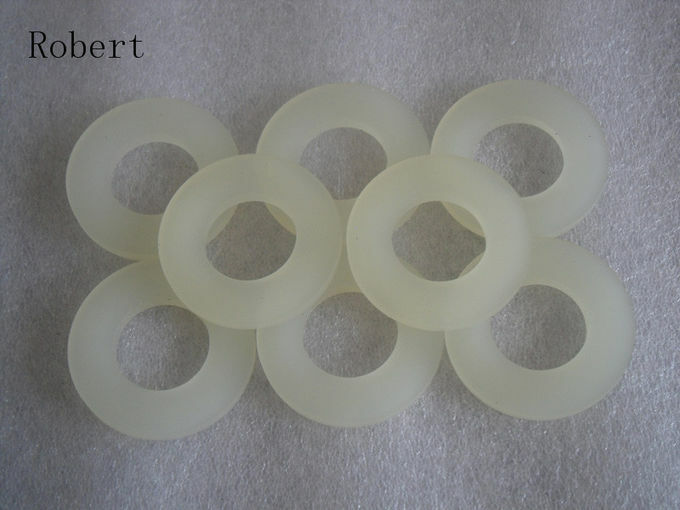 Wuxi Robert Industrial Belt Co., Ltd.
High strength Under rubber hardness, its strength and loading capacity is much better than rubber. Under high hardness, its impact resistance and flexibility are much better than plastic. 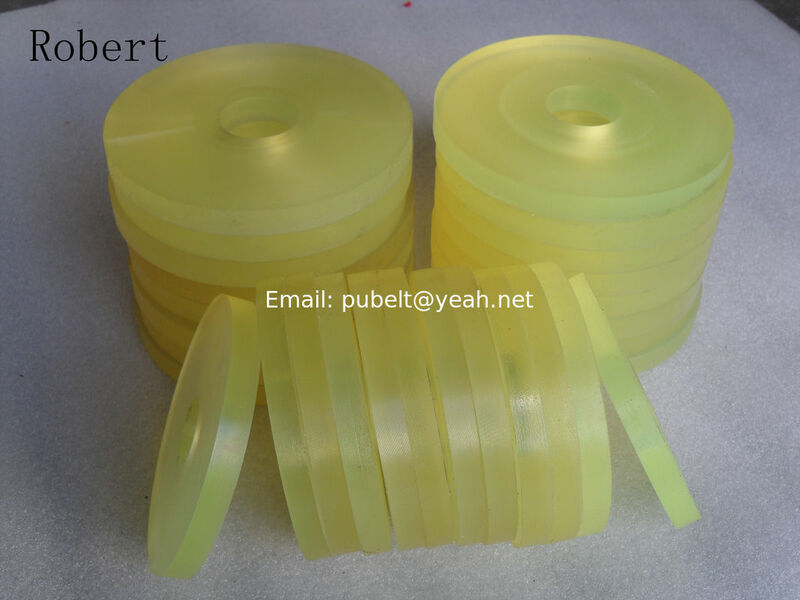 Excellent anti-abrasion performance it is about 3-5 times of rubber. 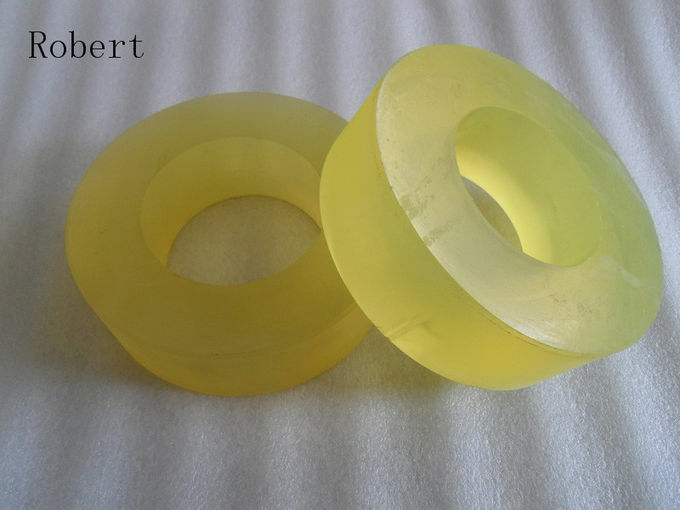 Oil resistance Polyurethane is a strong polar polymer compound.Its affinity with non-polar oil is very slim, so there is almost no erosion in fuel oil and mechanical oil. PU Roller is with good physical properties, it won’t harden or age under long term usage, and it maintains good tear resistance, resilience and anti-abrasion performance. It is easy to store for a long time. Its anti-abrasion performance is 3-5 times of rubber. Its life span is more than 3 times compared with rubber roller. It is with excellent mechanical reprocessing properties. The metal part strongly bonds with PU. It won’t break out. It could also be oil resistance, water-proof or anti-solvent. We could produce different type of PU rollers according to clients requirements.